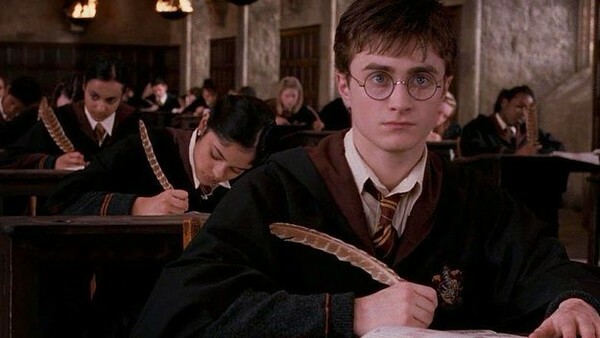 The Impossible Harry Potter Quiz: How Well Will You Do? Do you know your Bowtruckles from your Gurdyroots? Harry Potter is one of those 'once in a generation' type of stories. Perhaps more so than any work of children's literature of the last century, the Boy Who Lived has influenced the lives of billions across the world. In the 21 years since the first book was published, J. K. Rowling's wizarding world has spawned books, films, theme parks, some truly terrible fan-fiction, and even a genre of Harry Potter inspired metal music called 'Dumblecore'. J. K. Rowling's incredible fictional world is jammed full of so much world building and inspiring detail that fans across the globe have a never ending rabbit hole of magical material to get to know. But that raises the question of just how well you know J. K. Rowling's world? What kind of fans would we be if we didn't put our knowledge to the test every now and then. How well do you really know the Harry Potter books? Time to put that to the test. (Note: This quiz is seriously hard, and the consumption of Felix Felicis is strictly forbidden from this point forward). 1. What Grade Did Harry Receive For His History Of Magic O.W.L?